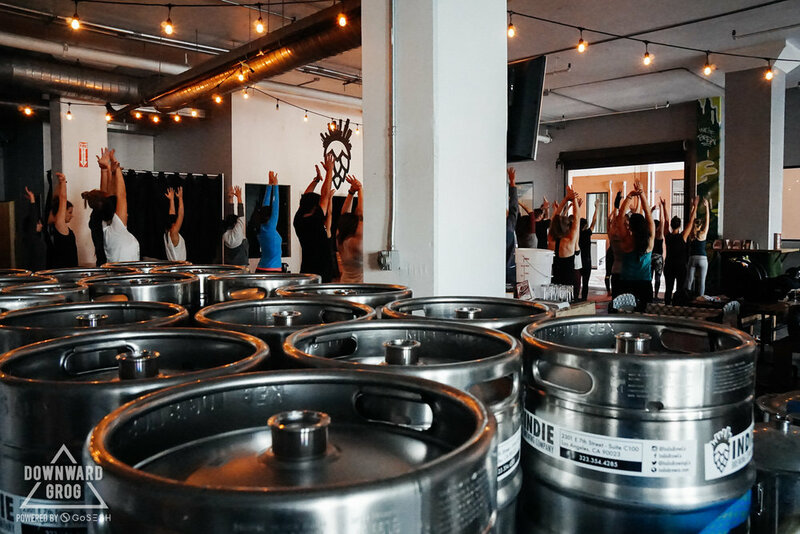 We do yoga in breweries. 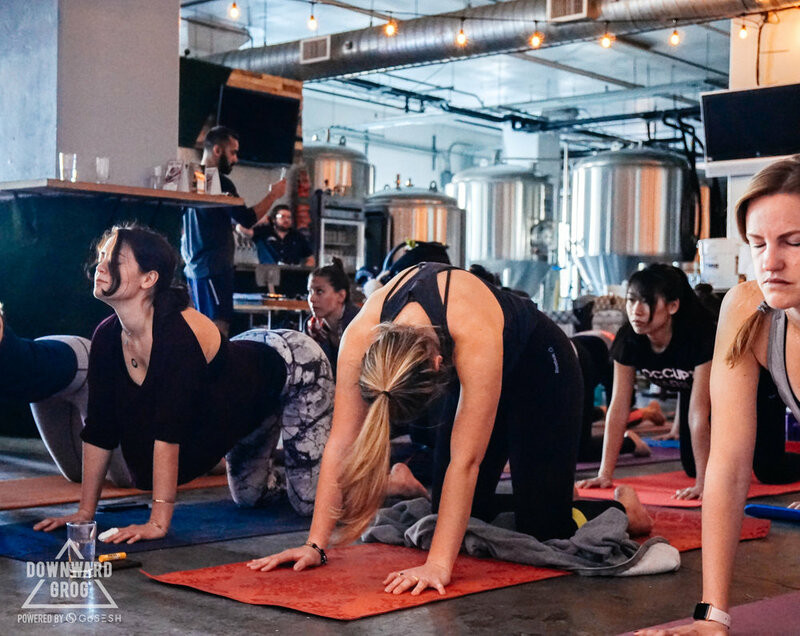 We believe in the social power of brewery yoga. 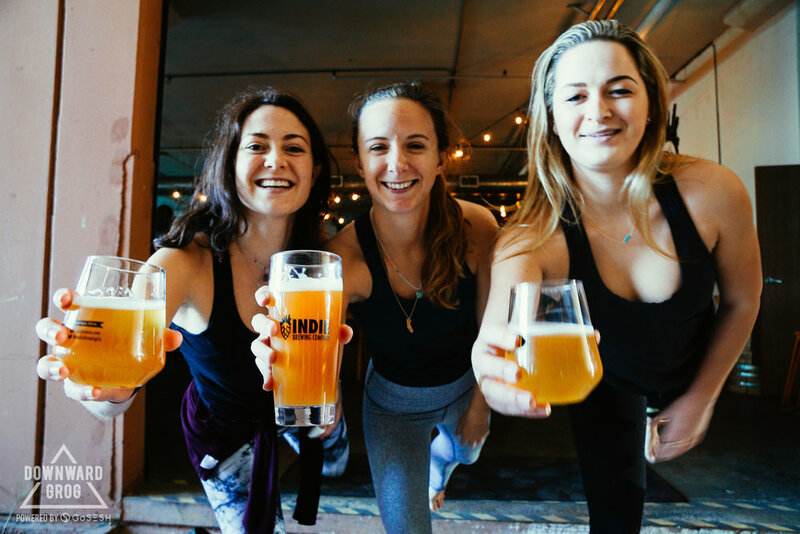 We want to get you from your yoga mat to a beer mat as quickly as possible. It's the best way to start a weekend morning. We want to bring you amazing classes, taught by LA’s best teachers, for unbeatable prices. 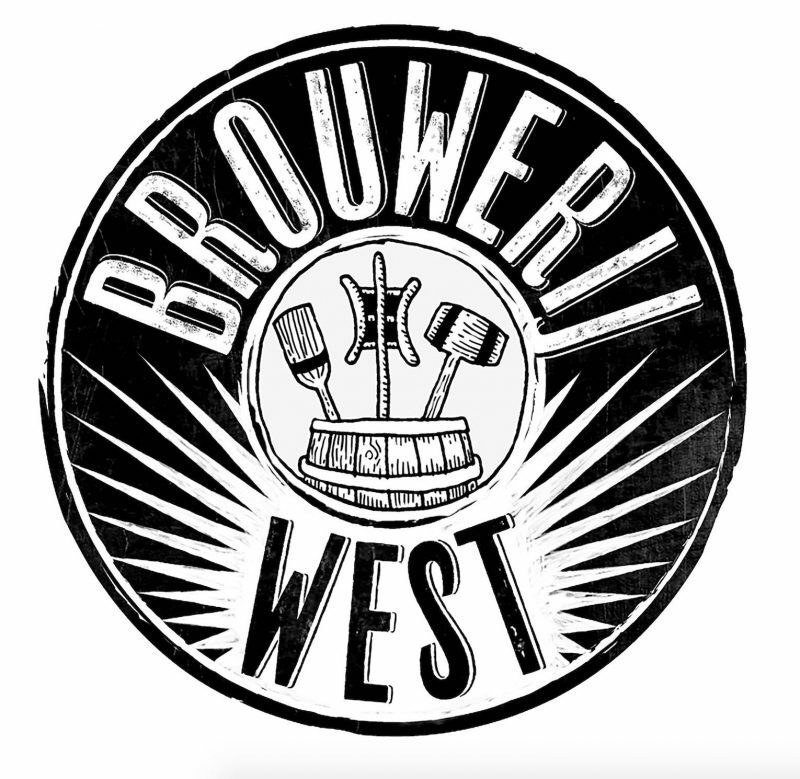 We want to support independent businesses. We want to pay our instructors brilliantly. We want to build communities. Come join the movement. Let’s hang out! 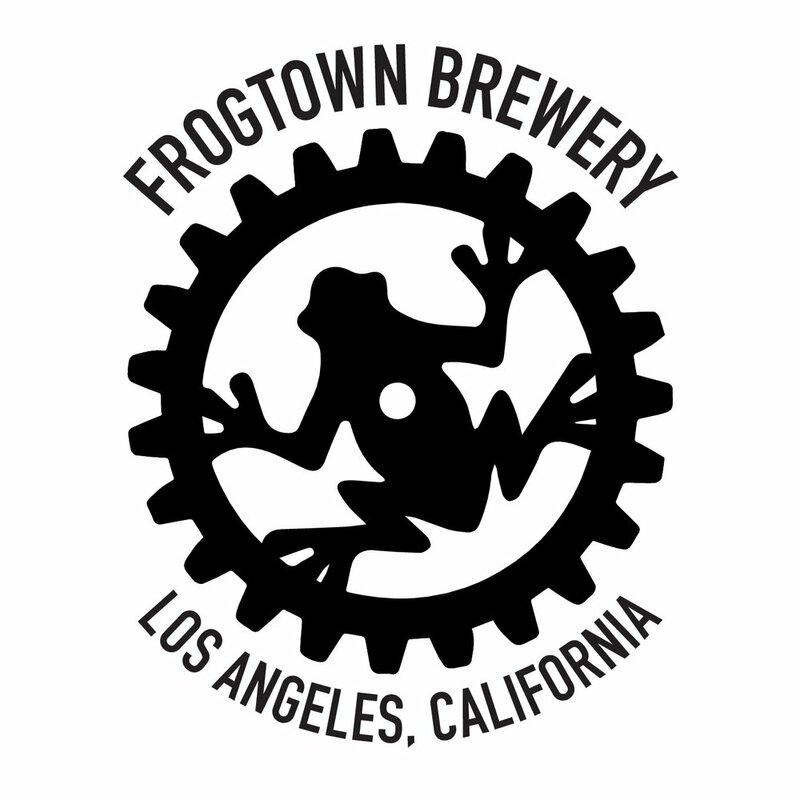 We partner with independent breweries across LA that we love as well as with charities and organizations that share our values. Please get in touch with any questions. 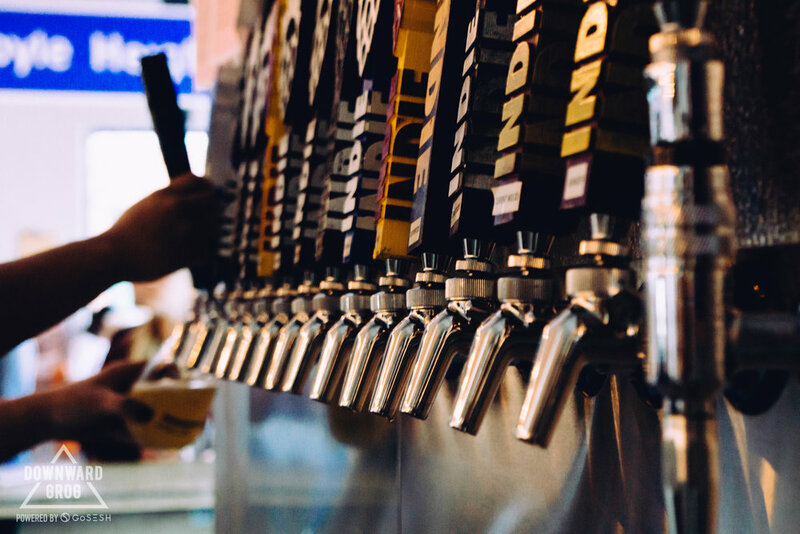 Whether you're interested in corporate events, group discounts, or joining the team, we would love to hear from you. Thanks so much for getting in touch. We'll reply as soon as possible!